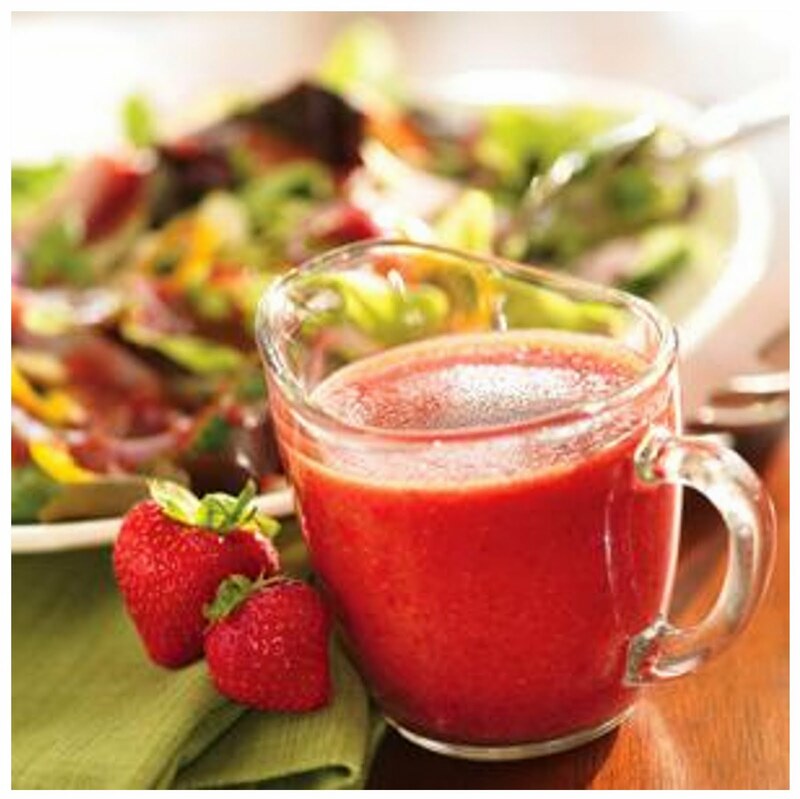 A perfect dressing to pour over a spinach salad with fresh strawberries. Pour over fresh green salad. Garnish with sliced strawberries and freshly ground black pepper. Variations: use as a marinade or sauce for chicken.